In a remarkable development to help visually impaired people use their “smartphones as a second set of eyes,” NPR announces that the Rochester, N.Y.-based supermarket chain Wegmans is now offering the Aira (for “Artificial Intelligence” and “Remote Assistance”) service to its customers. 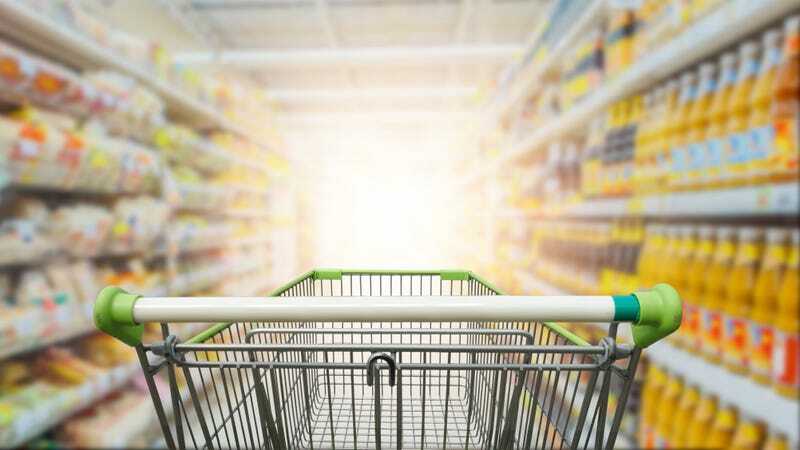 Once customers download the Aira app, they are hooked up with a live operator who uses the smartphone camera to track the client’s journey through the grocery store and help them make purchases. The Aira service is also available in some airports, restaurants, and college campuses, and is looking to expand. Sounds like a genius, helpful, and necessary innovation to us.